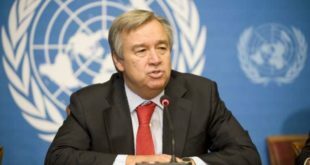 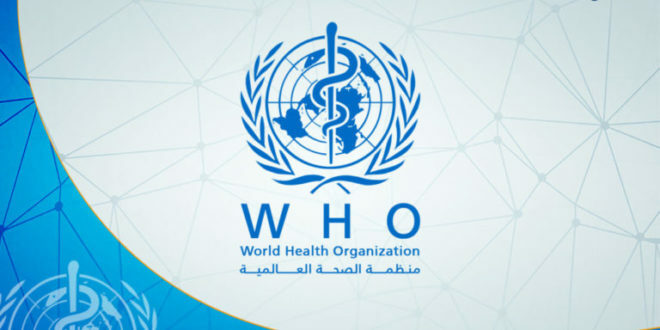 The World Health Organization (WHO), on Sunday, announced that 10 trucks carrying “emergency medical” supplies were being sent to 10 public hospitals in Libya. 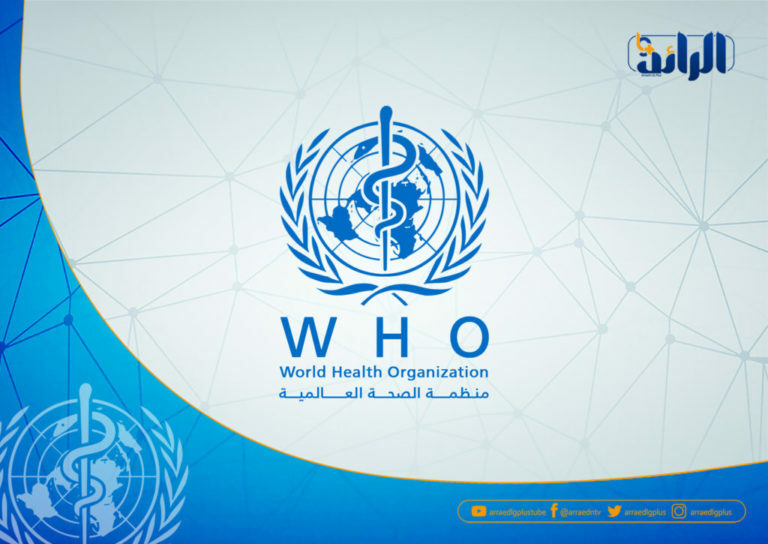 On the official page of the organization, the WHO said that the cities of Tobruk, Derna, Benghazi, Sirte, Green Mountain, Al-Bayda, Sabha, Merzak, Ghatt and Obari received 130 treatment emergency packages and 40 packages to treat about 1.3 million patients for 3 months. 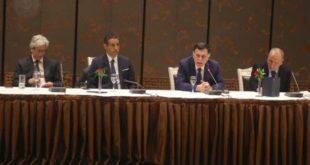 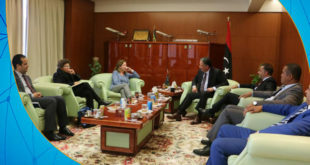 The organization added that it has activated two satellite logistics centers in Sabha and Benghazi, where it has delivered 5 cholera treatment kits for use if necessary. 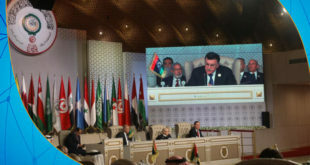 In January, WHO established emergency mobile medical teams for the needs of displaced families, foreign refugees and poor people in many parts of the country.